After the first half in Manchester City vs Chelsea game the score was 4-0. Just few minutes into the second half and the Citizens were awarded a penalty and Aguero scored it. 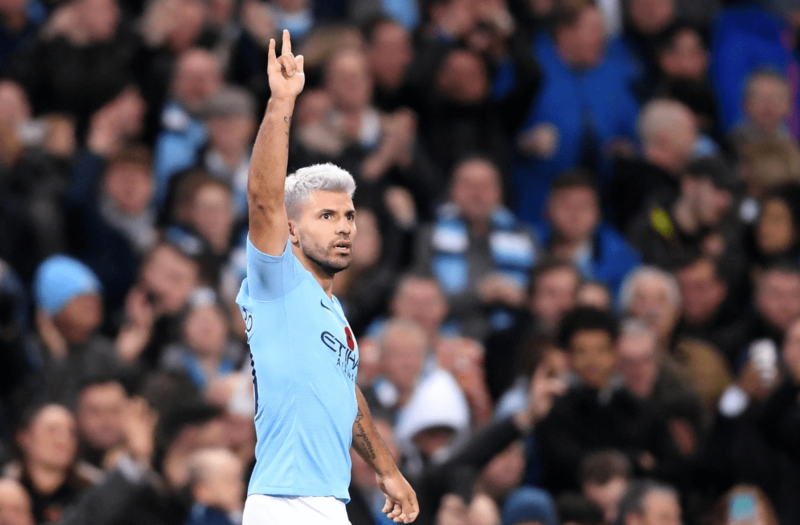 Sergio Aguero has scored his 11th Premier League hat-trick, equalling the record set by Alan Shearer.